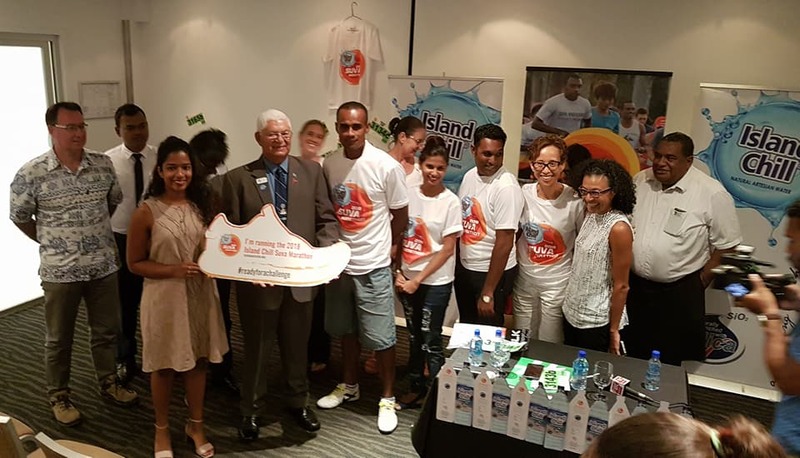 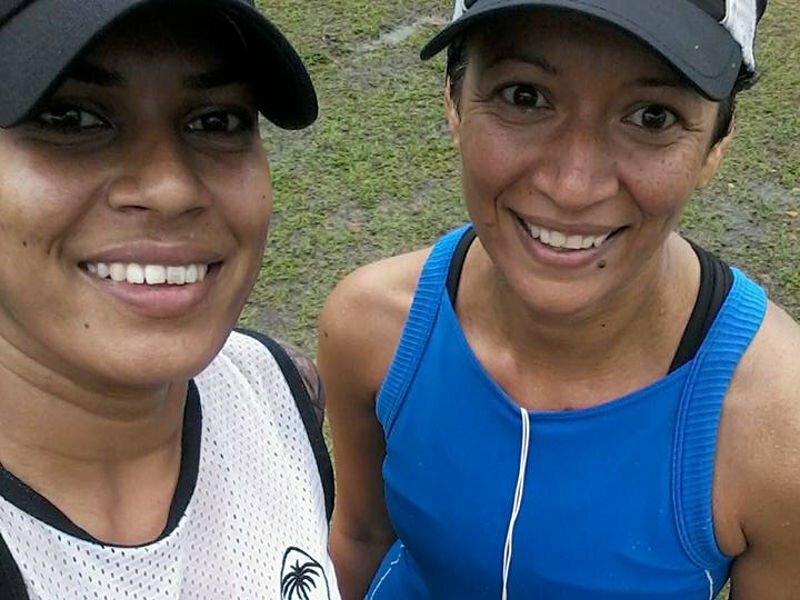 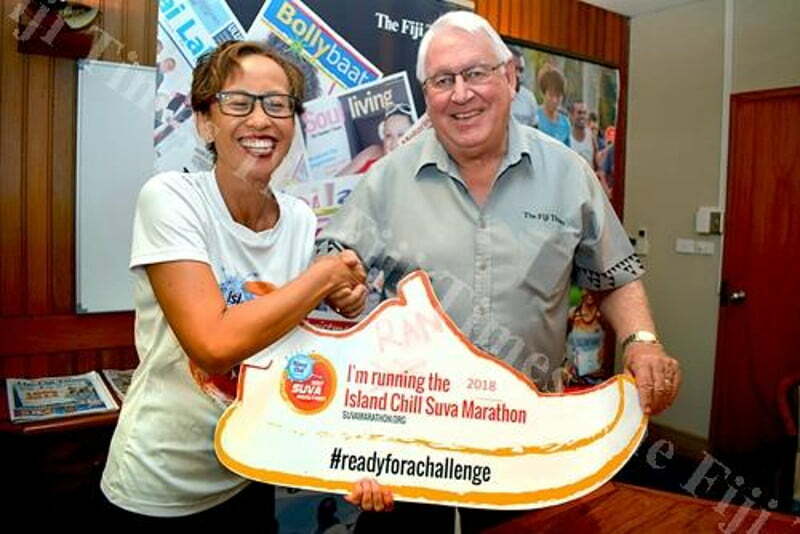 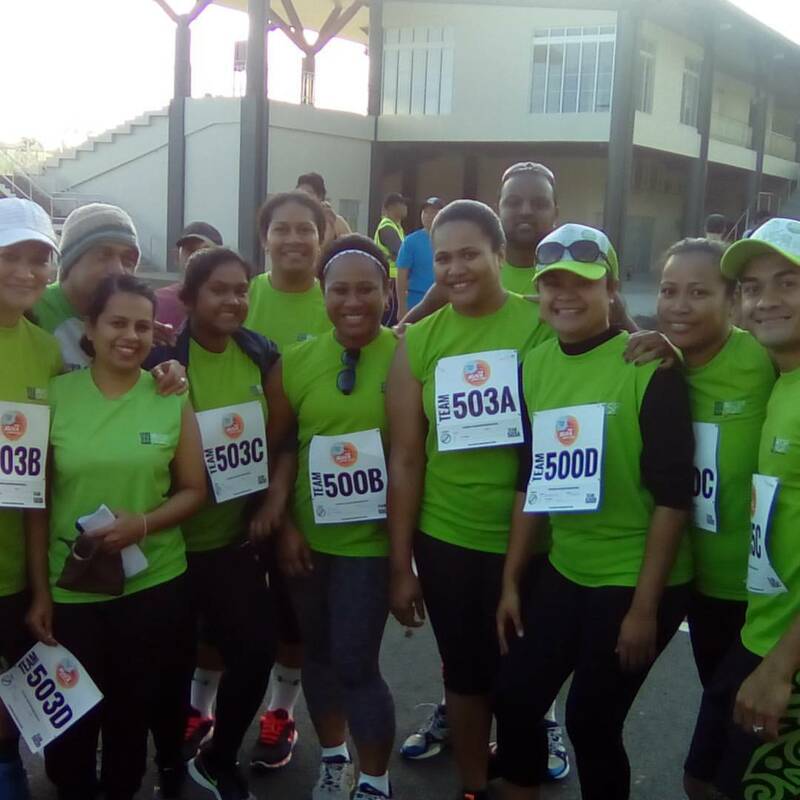 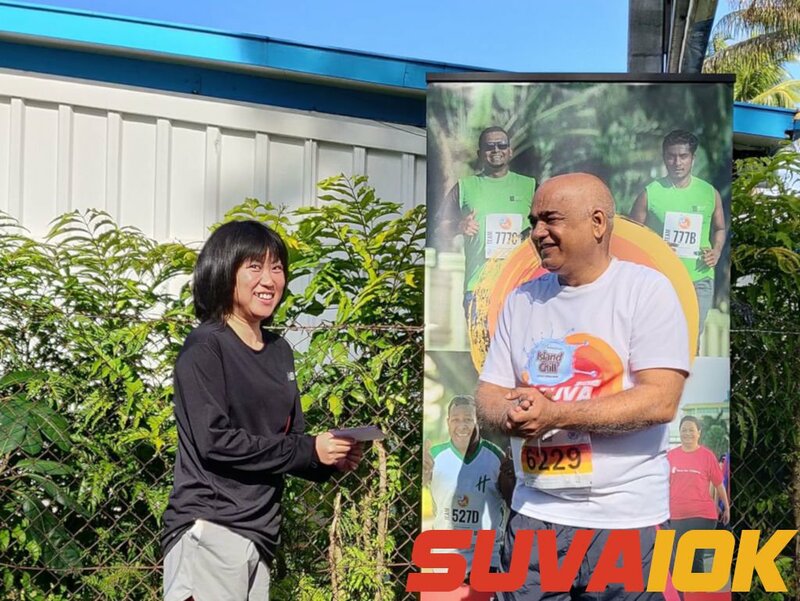 Suva10K 2018 an other great fun event! 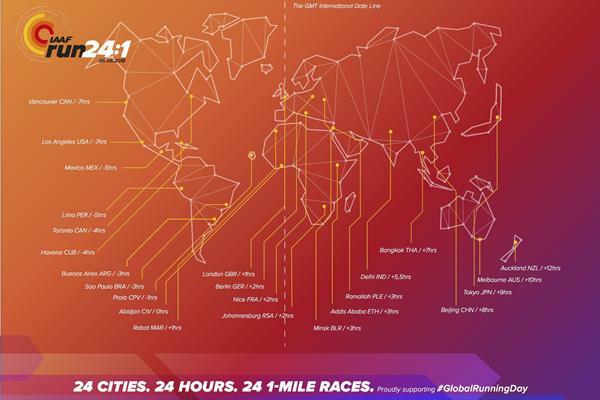 Run, and finish(! 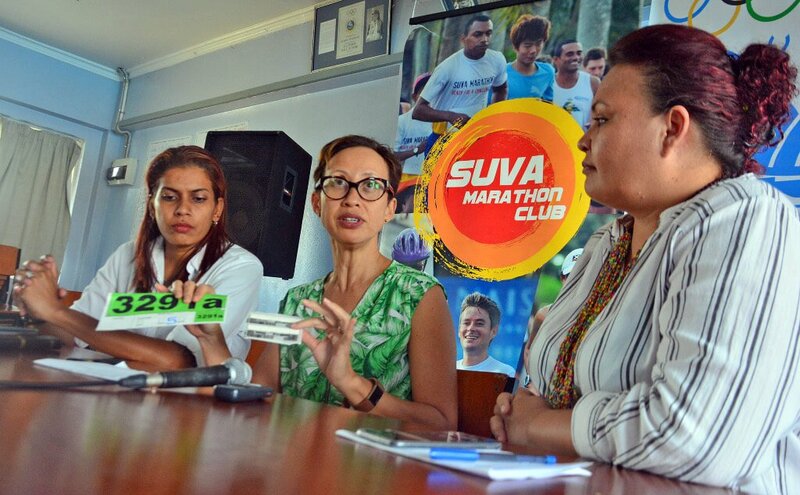 ), in any category at this year's Island Chill Suva Marathon 2018 and be in the draw to win a brand new Hyundai Grand i10.